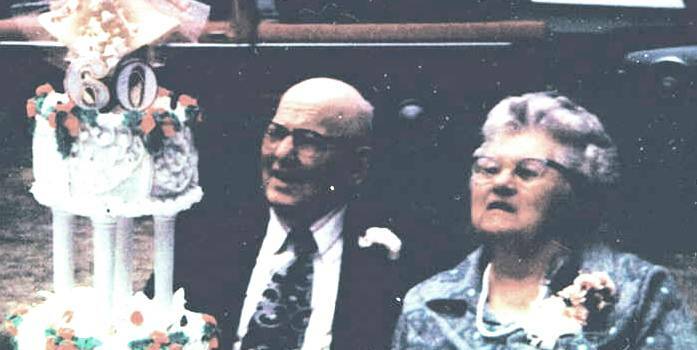 You will find information about the past, present, and future family members of Robert Leo Ryan and Irene Swenor Ryan on this site. Feel free to make comments! If you have questions or wish to communicate privately with the site owner or other site authors, please use the contact form.